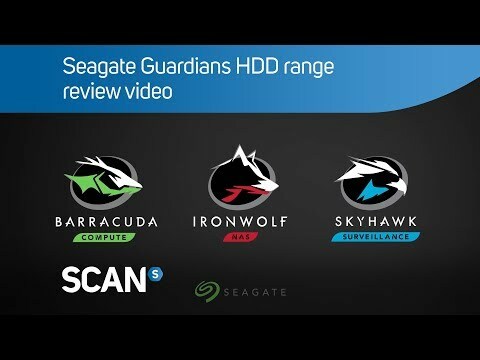 Product Overview Versatile and dependable, the fierce Seagate® BarraCuda® 3.5-inch drives are the latest generation of a super-reliable product family spanning 20 years. Count on BarraCuda drives for all your PC needs—working, playing, and storing your movies and music. With capacities up to 8TB for desktops, BarraCuda leads the market with the widest range of storage options available. • Entry-level direct-attached storage devices (DAS). Features • Versatile HDDs for all your PC needs bring you industry-leading excellence in personal computing. • With capacities up to 8TB for desktops, BarraCuda leads the market with the widest range of storage options available.